Bellegarde makes the best bread in New Orleans. That’s an opinion, of course, and if you can point me to another bakery offering bread for retail sale that approaches their product I’d be very grateful, because I love bread. I went through a phase some years back where I was baking a lot of bread, and if I do say so myself I made some excellent loaves. But every now and again I’d mess something up, the bread would not turn out very well and considering the time and effort spent making it as well as the real estate the dough took up in my fridge, I decided I was better off buying. See also: pizza dough. According to my friend Ian McNulty, Bellegarde is opening a retail shop and I’m pretty happy about that. 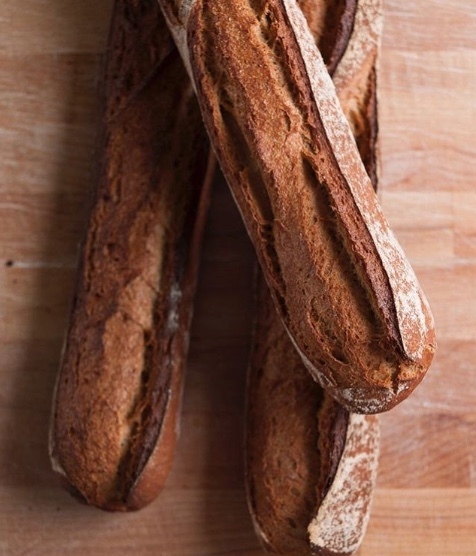 They grind their own grains at Bellegarde, and it sounds like they’ll be expanding their offerings beyond breads, too. Have you ever woken up at 3:00 a.m. convinced that you’ve come up with a killer stand-up routine, and so half-asleep you write it down and then the next morning you realize dream-you thought for some reason that talking about how “Yakov Smirnoff” might view the current immigration debate was funny? Me either. Because I take Yakov Smirnoff very seriously. 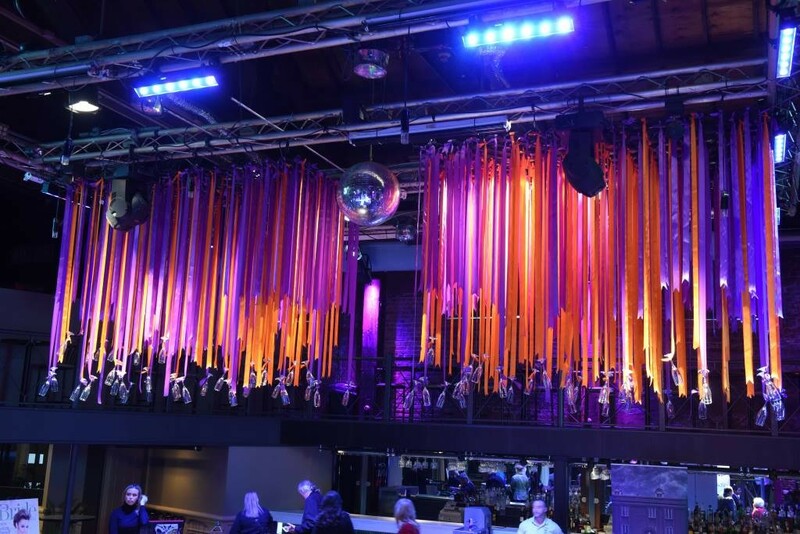 Eater reports the opening of a new “Rock Club” on Poydras, in the space above Walk-Ons. Quoth Eater scribe Tim Forster: “Vintage Rock Club aspires to be a high-end club experience — it has a hefty five VIP lounges complete with table service, and plenty of gold accents, from its mirrored bar to gilded Rio Crocodillo wallpapering.” I prefer Sao Paolo Crocodillo wallpapering, but that’s probably just me. Apparently there’s food ranging from caviar to a “fancy” peanut butter and jelly sandwich and while I don’t like to be critical here, and I’m sure there are some fine people involved, looking at the pictures linked at that Eater piece I swear to God I can feel the EDM music in my fillings and I would rather eat a shoe. In news of things I would like to eat, my other friend (Yes, I have two) Todd Price recently reported that Shake Shack would be opening a location in the area that would not require a trip through the TSA happy fun line. I have never been to a Shake Shack and I am not ordinarily a bandwagon sort of dude, but I have heard good things. As I am a fan of good things, I have high hopes. If I can bring myself to park at the corner of Veteran’s and Severn, I might even check it out when it opens next year. If you’ve been to Shake Shack, want to talk about Yakov Smirnoff, or if you have a different feeling about Vintage Rock Club, feel free to leave a comment or send me an email.